Chinese idioms in the culture of Chinese language occupy the important position that can not be ignored. 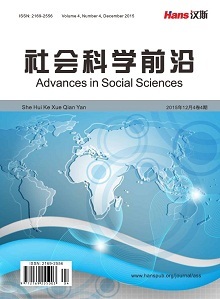 It is an accumulated formation in the long-term social practice, with typical Chinese cha-racteristics. The learners who learn Chinese as second language have trouble in learning Chinese idioms. With the further development of the teaching Chinese as a foreign language, students abroad to learn Chinese course step into middle or even advanced stage. We have to face the problems in teaching Chinese as a foreign language that idioms bring. 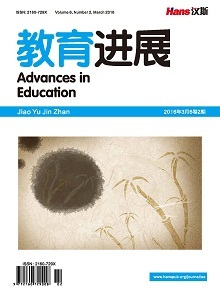 The aim of this paper is to analyze the situation, the necessity and the current approach in the teaching of Chinese idioms in teaching Chinese as a foreign language. 王晓雁. 对外汉语教学中的汉字教学初探[J]. 南昌教育学院学报, 2011, 26(1): 24-26. 周青, 王美玲. 当前对外汉语成语教学的弊端和方法革新[J]. 湖南科技学院学报, 2009, 30(6): 162-165. 张长宝. 对外汉语成语教学与习得研究综述[J]. 重庆教育学院学报, 2013, 26(1): 145-147. 李晓慧. 论情境教学法在对外汉语课堂教学中的运用[J]. 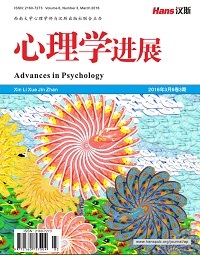 课程研究_课程实践, 2015 (6): 118. 张颖炜. 对外汉语词汇教学的词语理据思考[J]. 无锡商业职业技术学院学报, 2015, 15(5): 91-93. 张丽芳. 对外汉语教学中的文化教学思考[J]. 湖北函授大学学报, 2015 ,28 (22): 90-93. 骆禹. 对外汉语教学中词汇教学的意义[J]. 语言研究, 2015(11): 137-138. Lin, C.Y., Huang, C.K. and Chen, C.H. (2014) Barriers to the Adoption of ICT in Teaching Chinese as a Foreign Language in US Universities. ReCALL, 26, 100-116. Cai, Y.L. and Liu, D.L. 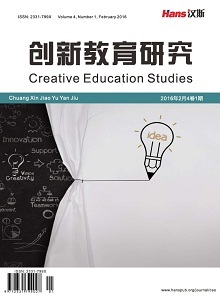 (2011) The Compiling Methods for Pinyin Textbooks of Teaching of Chinese as a Foreign Language: A Case Study on the Textbook for Interesting Chinese Pinyin. Studies in Literature and Language, 2, 26-32.